Count on our certified team to remove, sanitize, and restore any sewage-damaged areas. Don't wait to protect your family's health! Nobody has a problem with sewage—that is, as long as it stays out of sight! 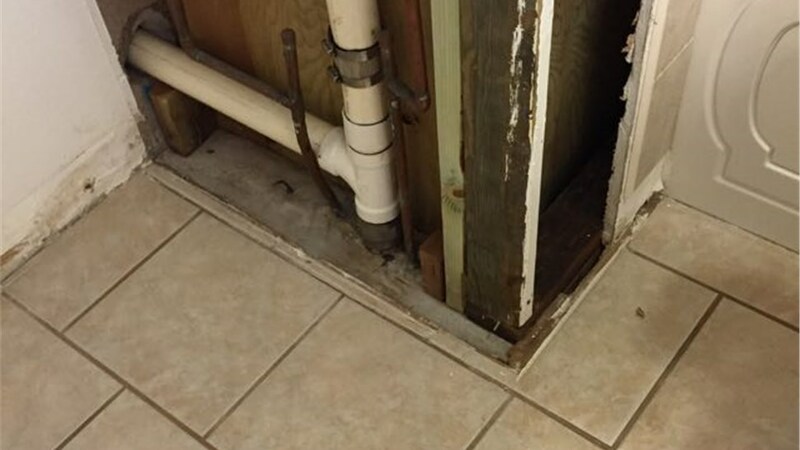 Unfortunately, blocked pipes, ground flooding and faulty plumbing can all lead directly to the unexpected overflow of raw sewage into your home or residence. 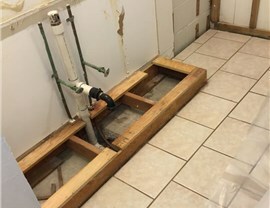 If you and your family should find yourselves facing an unexpected sewage disaster in your home, the problem often goes much deeper than surface level. 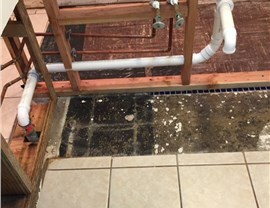 Proper sewage cleanup in Hawaii is essential, not only for removing odor and visible traces, but also for safely eliminating disease-carrying biohazards like fungi and mold. 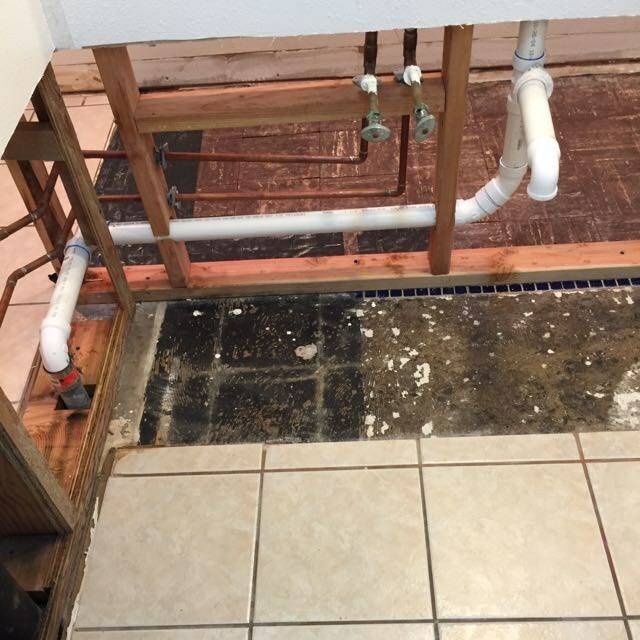 From burst pipes to sewage back-up, the residential sewage removal technicians of Premier Restoration Hawaii have worked closely with members of our local community since 2003. As a member of Disaster Kleenup International (DKI), we’ve earned 15 certifications from the Institute of Inspection, Cleaning, and Restoration Certification (IICRC)—plus countless positive reviews from happy customers across the islands. 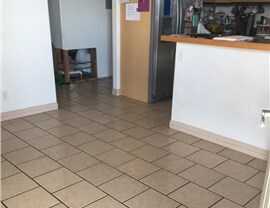 For a stress-free sewage cleanup process that gets you back to your daily routine without delay, count on the time-tested expertise of Premier Restoration Hawaii. Our certified technicians have the experience, training, and equipment to accurately address any sewage clean up restoration project in Hawaii. Plus, our team has the manpower to guarantee a speedy response time of 24 hours or less from initial call to on-site response. Why Choose Premier Restoration Hawaii? 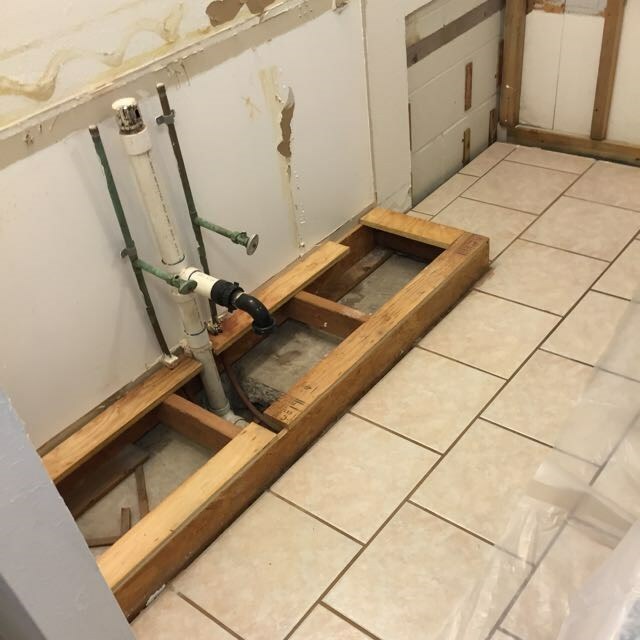 At Premier Restoration Hawaii, our number one goal is to provide an immediate, cost-effective, and high-quality response to challenging sewage cleanup in Hawaii. From beginning to end, our professionals will treat you with compassion and your home with respect. We guarantee accurate upfront pricing and within-budget completions. 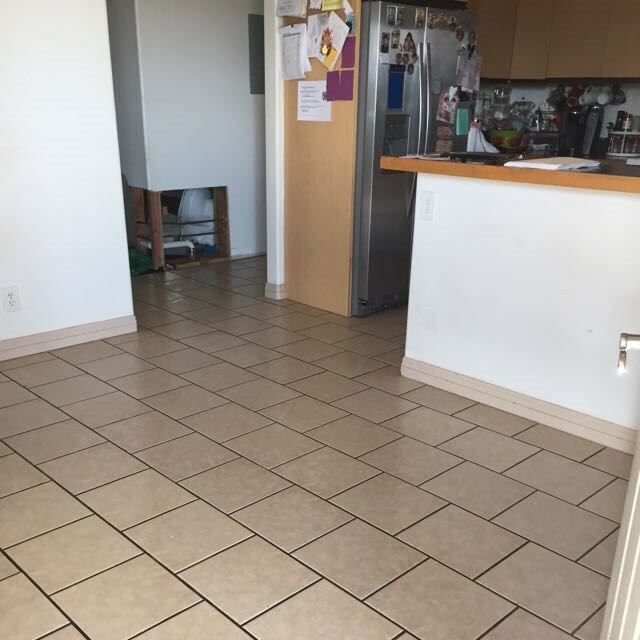 Unlike many restoration companies, our technicians always see the project to completion. We take the guesswork out of your residential sewage removal with frequent communication. With 24/7 availability and under-24-hour response time, we’ll respond to your emergency like it was our own. Call for Your Sewage Cleanup Now! 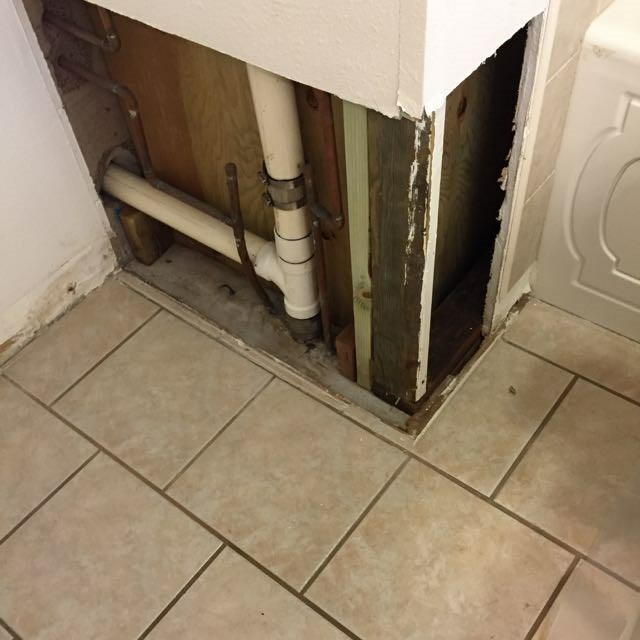 For a local team that can handle your Hawaii residential sewage removal with ease and efficiency, call Premier Restoration Hawaii today. No job is too big or too small for our dedicated professionals. To arrange for a free inspection and quote right away, please complete and submit our quick online quote form.